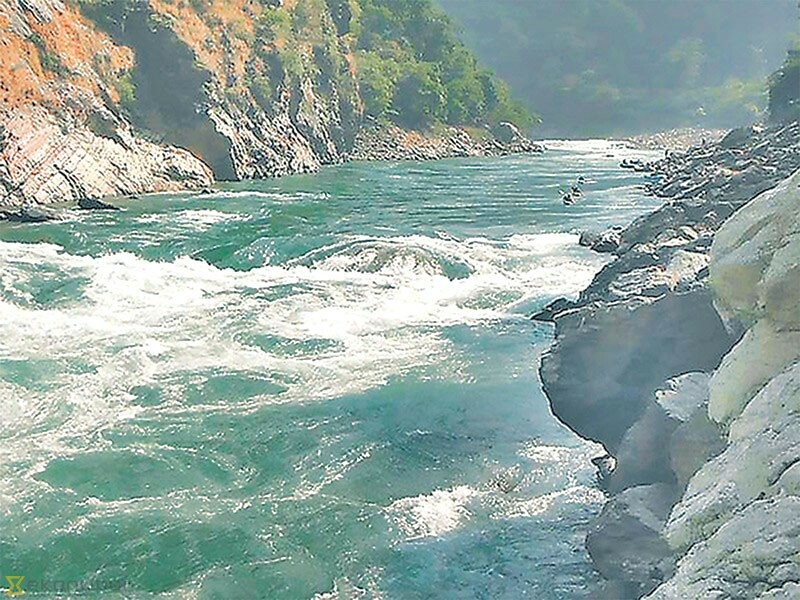 The government is in no mood to scrap the deal signed with China Three Gorges International Corporation (CTGC) for the development of the 750 MW West Seti Hydropower Project even though the Chinese contractor has been dragging its feet on the scheme. A meeting of the board of directors of Investment Board Nepal (IBN) chaired by Prime Minister KP Sharma Oli on Tuesday gave two months to IBN and the Energy and Finance ministries to negotiate with the Chinese developer and reach a consensus on developing the project. “During the meeting, Prime Minister Oli directed the IBN management and the two ministries to reach an appropriate decision within two months,” said an official present at the meeting. Prime Minister Oli was clear that either the Chinese developer should immediately take forward the project or the deal should be scrapped, according to the source. However, this is not the first time that the IBN board of directors has reached such a decision. Last March, the board formed a committee to suggest possible ways to take the project forward as it has been languishing in uncertainty after the Chinese company said it would not go ahead with the scheme if the power purchase rate was not increased. As per the power purchase rate made public by the Energy Ministry in January 2017, reservoir-type projects like the West Seti will get Rs12.40 per unit during the dry season which lasts from December to May, and Rs7.10 per unit during the wet season which lasts from June to November. The committee recommended scrapping the pact signed with the potential developer or providing it a second chance to build the plant by slashing its installed capacity. The committee’s recommendation was presented at the board meeting by the IBN management to get the mandate to make the decision. “We will now hold negotiations with the Chinese developer, and if it doesn’t agree to take the project forward, the deal will be scraped,” said Uttam Bhakta Wagle, spokesperson for the board. West Seti has been in limbo since CTGC subsidiary CWE Investment Corporation and IBN signed a memorandum of understanding to construct the hydropower project in August 2012. It took more than five years to sign a joint venture agreement between CTGC and the Nepal Electricity Authority (NEA), the state-owned power utility. As per the pact, the Chinese company will have a 75 percent stake in the joint venture company while the NEA will hold the rest of the shares. The West Seti Hydropower Project will extend across Baitadi, Bajhang, Dadeldhura and Doti districts, and is expected to generate 2.8 billion units of electricity per year. The estimated construction time of the project, which will have a 207-metre tall dam, is six and a half years. The scheme will cost $1.8 billion including interest charges incurred during the construction period and $1.4 billion excluding interest charges, according to the NEA.